How Are You Using Your Home Garage? Welcome! Home Garage Help is here to help you help your garage. It's loaded with ideas, solutions, and suggestions, so look around and discover the benefits and rewards of a more useful garage. Neighborhoods are full of garages like this one. If it resembles yours, then know you're not alone. 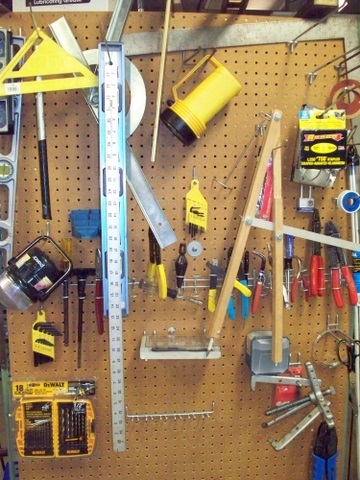 In fact, you may have noticed that few garages on your block are organized and well utilized. 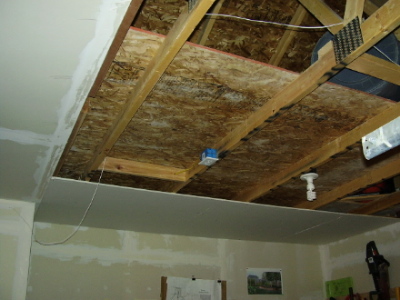 You can quickly and easily transform your garage by using the ideas on this site. 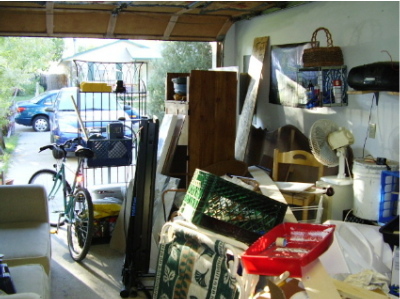 The hardest part of making your home garage more useful is letting go of clutter. This is something everyone faces, but it seems that most people either don't have the time to deal with it, they don't care, or even both. Home garage clutter is inevitable! Along with taking up valuable floor space, clutter is a toe-stubbing, ankle-twisting, clothes-tearing, and eye-poking trip hazard. Think of clutter as an opportunity to better-utilize your garage by finding ways to get rid of it or integrate it into your garage scheme. If you have the funds, One suggestion is to rent a storage unit to get bulky and oddball items out of your garage. Do a little bit whenever possible. Don't burn yourself out by doing too much at once... unless you like that kind of punishment! Most folks I know are too busy to spend a lot of time improving their garages. Be patient, take small steps, and don't get overwhelmed. There's no right or wrong way to utilize your garage! However, home garages can be used for so much more than piles of clutter... such as parking, organized storage, and a work area. Some garages are a combination of those things. 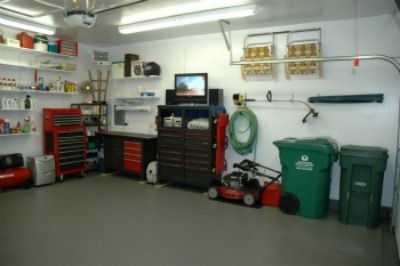 Your garage can easily be an attractive, productive, and practical part of your home. Look around this site for suggestions, and solutions. You'll definitely find a lot of good ideas, hints, tips, and overall info. Garage utilization is a continuous process. Take your time. Find a place in your garage to relax for a few minutes and look around. Youâ€™ll get plenty of ideas. 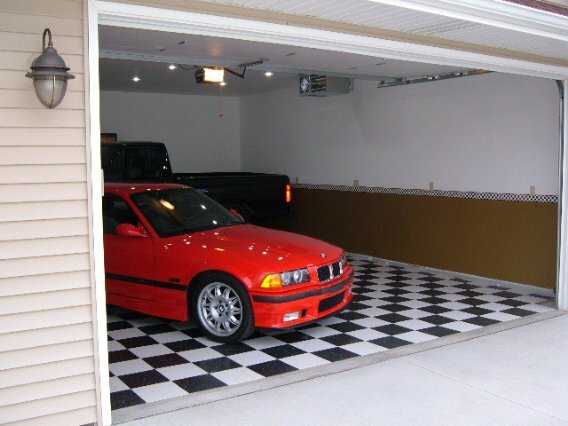 No matter how you use your home garage, there are always easy ways to make it better. Would you like to share your knowledge about home garage? Contribute to www.home-garage-help.com! 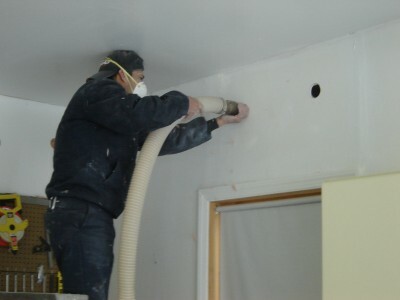 Thinking about texturing drywall in your garage? Then this page will help you get started.